Showing results by author "Michael W. Clune"
You have been awakened. Floppy disk inserted, computer turned on, a whirring, and then this sentence, followed by a blinking cursor. So begins Suspended, the first computer game to obsess seven-year-old Michael, to worm into his head and change his sense of reality. Thirty years later he will write: "Computer games have taught me the things you can't learn from people." 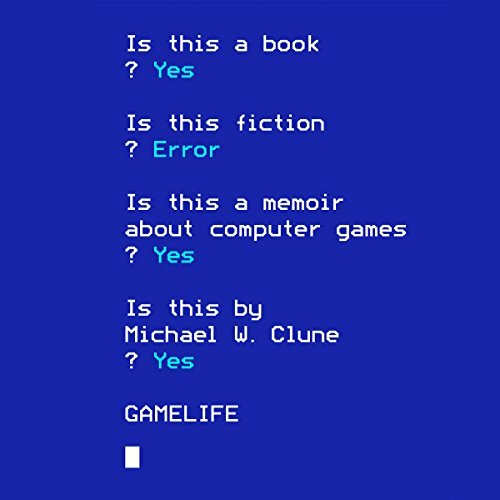 Gamelife is the memoir of a childhood transformed by technology.